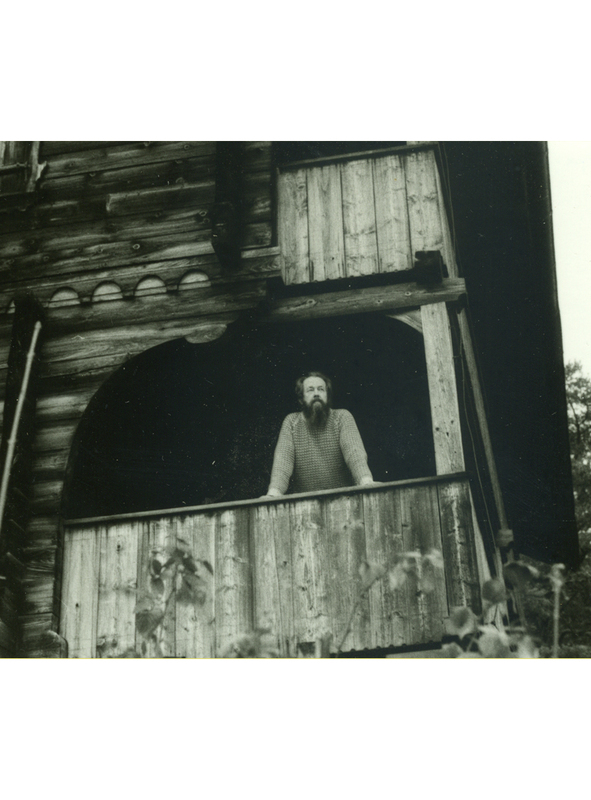 Photographs of Aleksandr Solzhenitsyn from the mid-seventies when he was deported to the West. 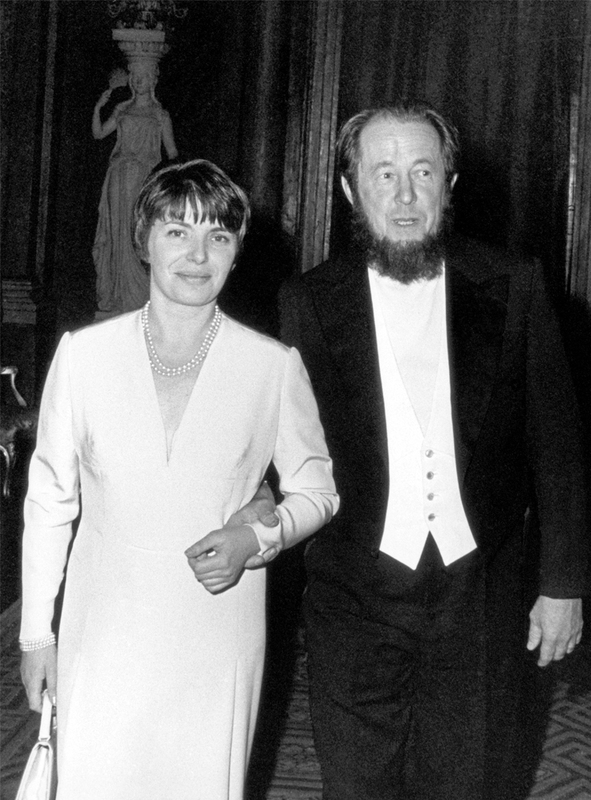 7.1┆ The Aeroflot plane used to deport Solzhenitsyn. 7.2┆ Throng of journalists outside the house of the writer Heinrich Böll near Cologne, where Aleksandr Solzhenitsyn was brought after his deportation from the USSR. 7.3┆ Throng of journalists outside the house of the writer Heinrich Böll near Cologne, where Aleksandr Solzhenitsyn was brought after his deportation from the USSR. 7.4┆ Heinrich Böll attempts to rein in the throng of journalists. 7.5┆ “The man who is for the moment the most famous person in the western world.” — The Times"
7.6┆ On the ferry to Norway. 7.7┆ Aleksandr Solzhenitsyn, at Zurich airport, carries sons Yermolai and Ignat off their plane from Moscow. 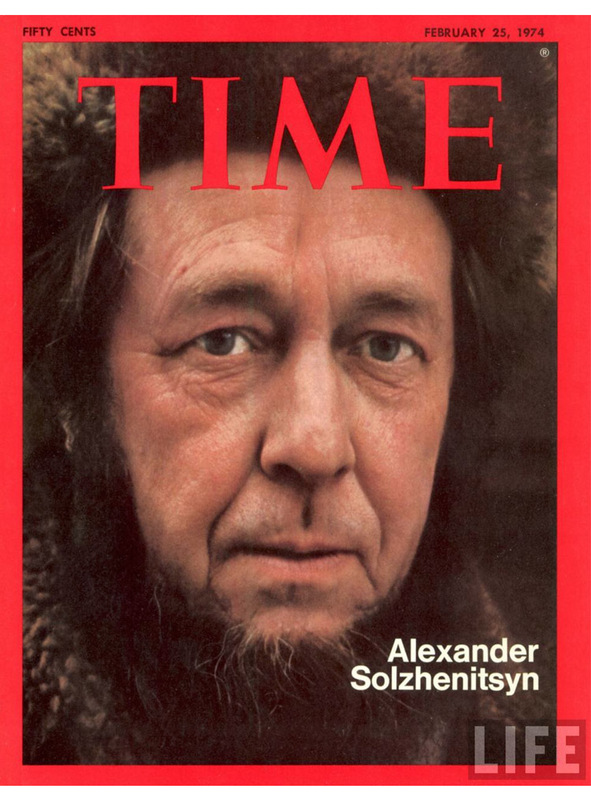 7.8┆ Aleksandr Solzhenitsyn greets his family at Zurich airport. 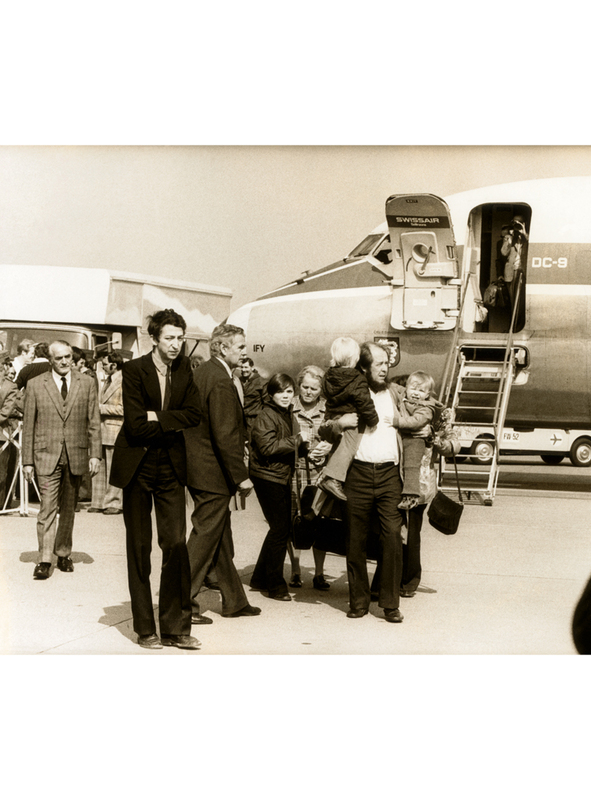 7.9┆ Aleksandr Solzhenitsyn greets his family at Zurich airport. 7.11┆ Playing with Yermolai and Ignat in the yard. 7.12┆ The smuggled archive has arrived safely! 7.13┆ With sons and wife. 7.14┆ At work in Sternenberg (above Zurich). 7.15┆ At work in Sternenberg (above Zurich). 7.16┆ With Natalia in Sternenberg. 7.17┆ Nobel Prize Award Ceremony. 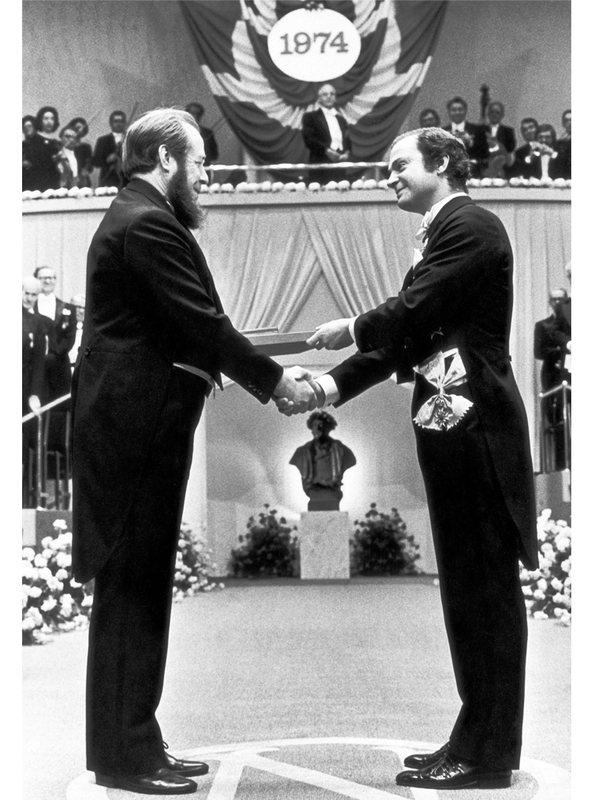 7.19┆ Nobel speech of Aleksandr Solzhenitsyn. 7.20┆ With Natalia during Nobel ceremonies. 7.21┆ At Holznacht (near Basel). 7.22┆ At work in Holznacht (near Basel).